Whatever the Season and whatever the Weather, you’ll always find stacks of Animal fun, Indoor Play & Outdoor Adventure at Odds Farm Park! Notice: Starting 6th April 2019 Odds Farm Park will be a smoke free site. There’s so much to do on a day out at Odds Farm Park! 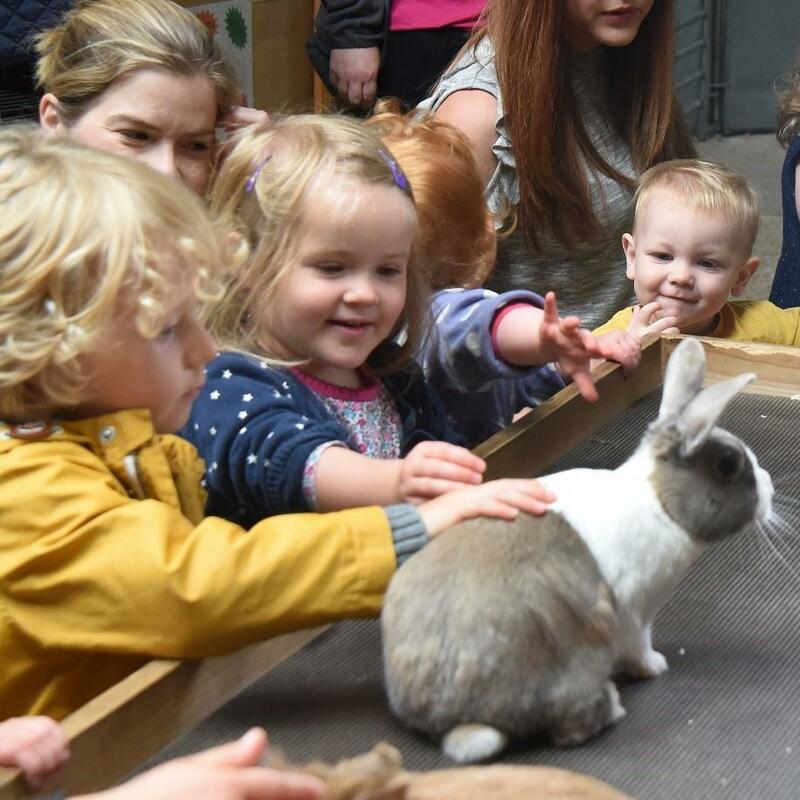 From the Giant Indoor Playbarn to acres of Outdoor Adventure and plenty of Furry Friends to meet, there’s so much to discover! Take a look at a Map of the Farm! From Easter Family Fun, to Amazing Summer Adventures, the Halloween Festival and the new Christmas Spectacular, we’ve plenty of Special Events planned! 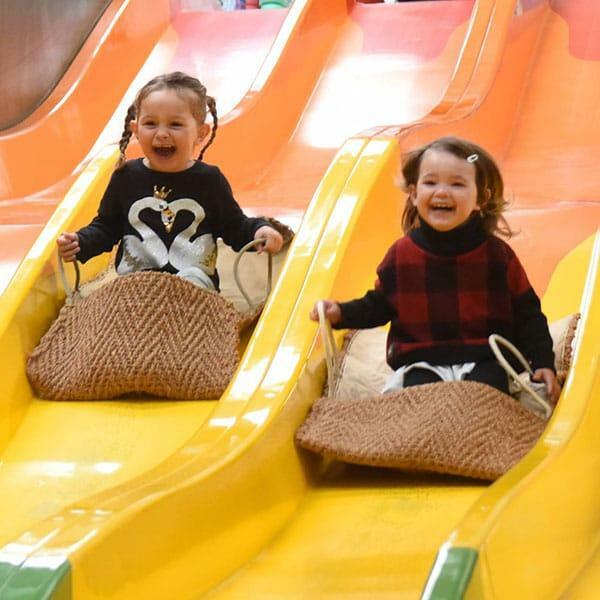 Your day out at Odds Farm Park just isn’t complete without a visit to our Giant Indoor Playbarn. Jam-packed with fun, you’ll find a massive adventure play area with Slides, Tunnels, Swinging Ropes & more! 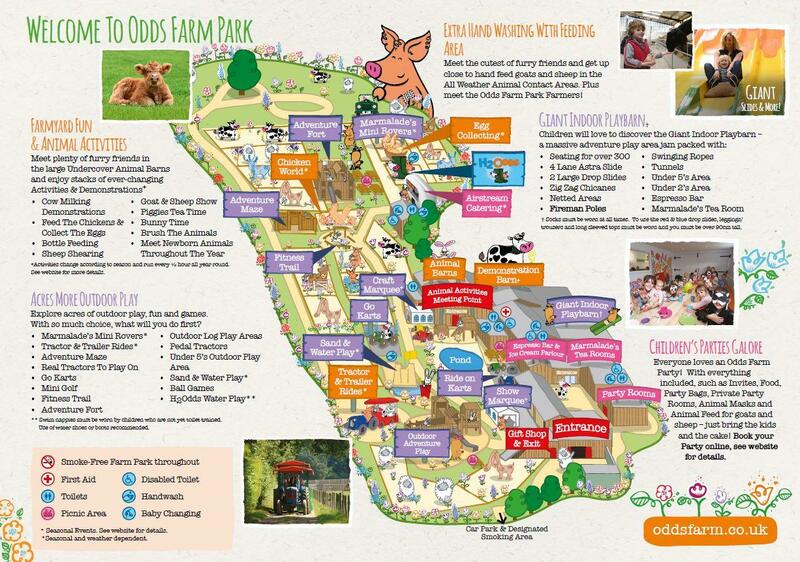 Explore acres of outdoor play, fun and games at family day out favourite Odds Farm Park. From Tractor & Trailer Rides (seasonal and weather permitting), to Sand & Water Play, Go Karts and more, what will you do first? 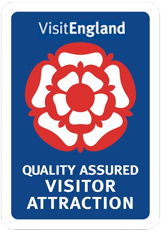 Odds Farm Park is officially recognised as an “Approved Farm Park” by the Rare Breed Survival Trust. Some of the animals at Odds Farm Park are very rare, so we keep log books of all our rare breeds.